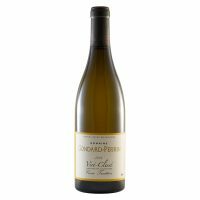 Honeysuckle and citrus scents are immediately apparent with slight aromas of nougat, roasted nuts and a sniff of strawberry from the Pinot Noir. 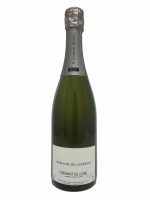 Delicate fruits and creaminess wash through the mouth leaving a lingering finish of citrus and nougat. Excellent aperitif wine combining the classic grapes we love, Chardonnay and Pinot Noir, from a more unusual destination!